Our range of products include graphite coated fiberglass fabric, fiberglass tape, industrial fiberglass tapes, fiberglass cloth, graphite coated fiberglass woven tape and glass fiber products. Improve the abrasion resistance and higher temperature performance. 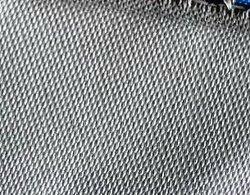 Particularly suitable for use in hot, dry conditions and aggressive environments where flexing may damage untreated fabrics. 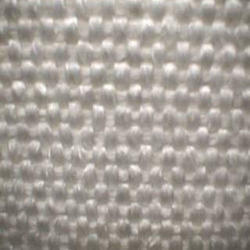 Woven with the fiberglass yarn, had good insulation and heat resistance, extensively apply to building, waterproof , antiseptic and warping up the coil of electrical machinery and electrical apparatus. 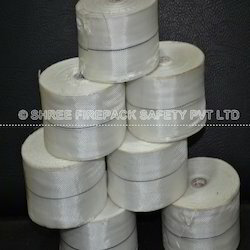 fiberglass tape is an excellent substitute for asbestos tape. Applications: It is recommended for wrapping tracer steam lines, the hose piping, exhaust manifold insulation wrap, tadpole tapes,head gasket, and strip curtains for high temperature ovens. 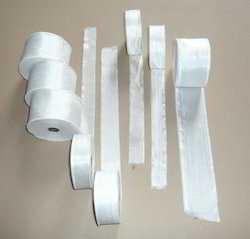 Fiberglass Tape offered come woven with fiberglass and feature superior insulation as well as heat resistance properties. These find high usage in application areas like buildings, waterproofing, antiseptic & warping coil of electrical machinery as well as in electrical apparatus. Further, it also works as perfect substitute for asbestos tape. 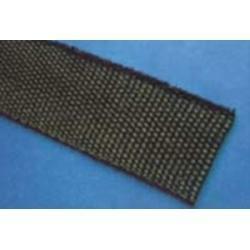 Industrial Fiberglass Tapes offered comprise narrow, cloth strip that feature woven edge support that assists in preventing unraveling. 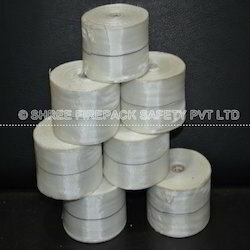 These tapes are developed using twisted strands of fiberglass that come woven at right angles with one another with cloth support featuring high glass-to-resin ratio. Also known by the name of non-alkali tapes, the main component in this tape is E-glass, oxidation sodium and oxidation potassium with oxidation of alkali metals content not more than 0.5%. In order to append and respond to the emerging requirements of esteemed clients, we are able to offer a comprehensive range of Glass Fiber Products. The offered range of glass fiber products is available in different customized forms and is checked using modern machines by our personnel. These engineers ensure to bring the offered range in adherence with the highest quality norms and standards.